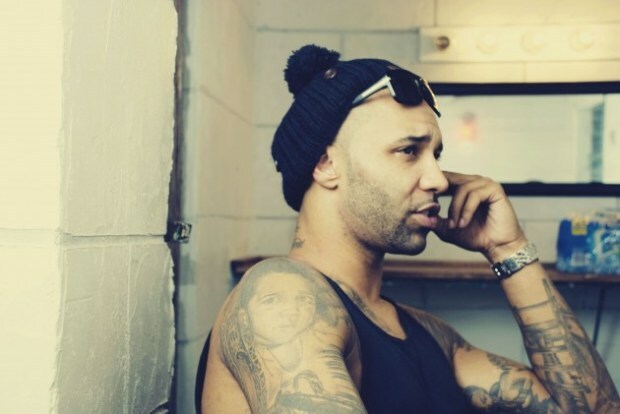 For Joe Budden's new single, he went more with a mainstream sound, but typically that's how it goes. His new stripper/club anthem is called "She Don't Put It Down Like You" featuring Tank and Lil' Wayne, and this song will appear on his upcoming new album No Love Lost. While we wait for that record, Budden is also set to drop a new mixtape called A Loose Quarter, however there has been no announced released date for these currently. Stream the track below.